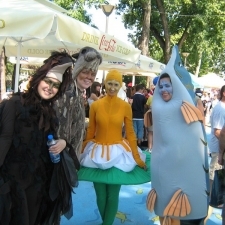 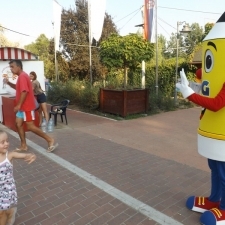 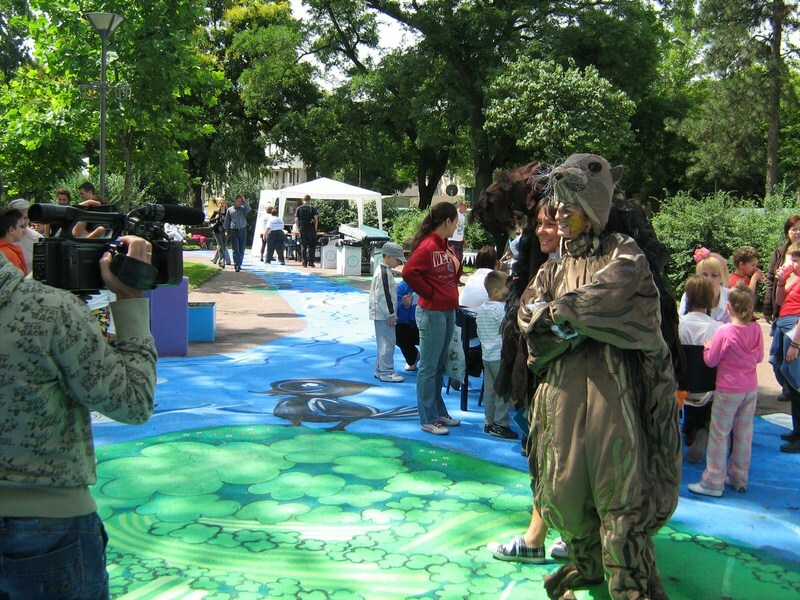 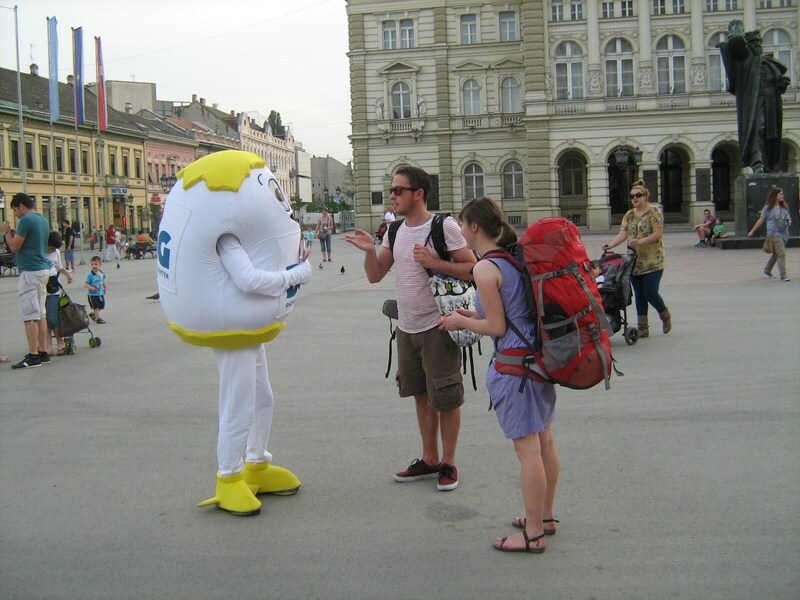 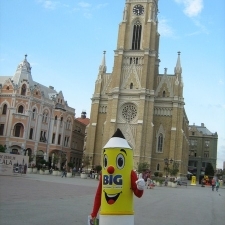 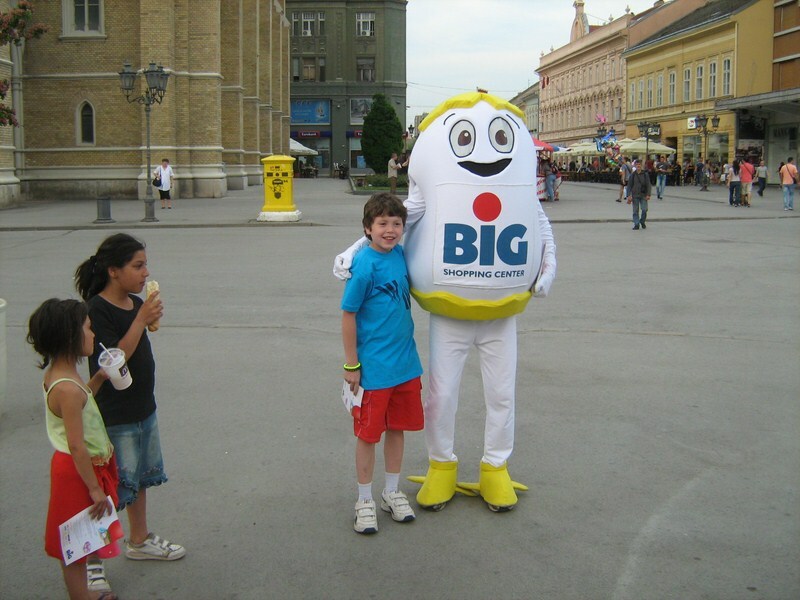 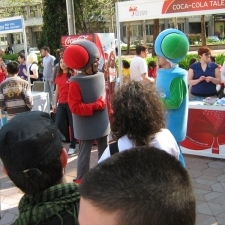 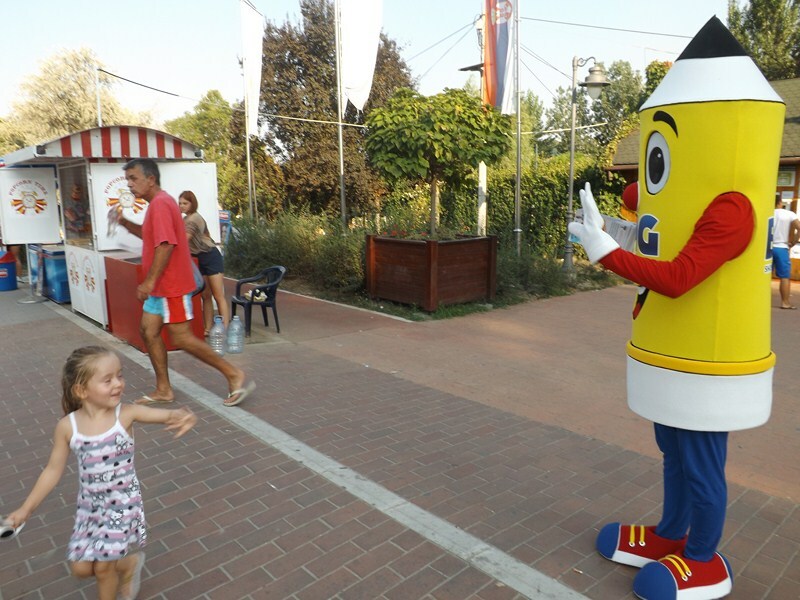 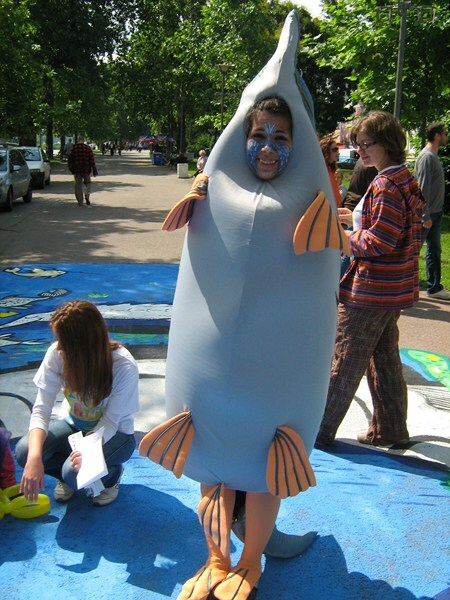 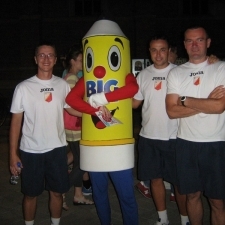 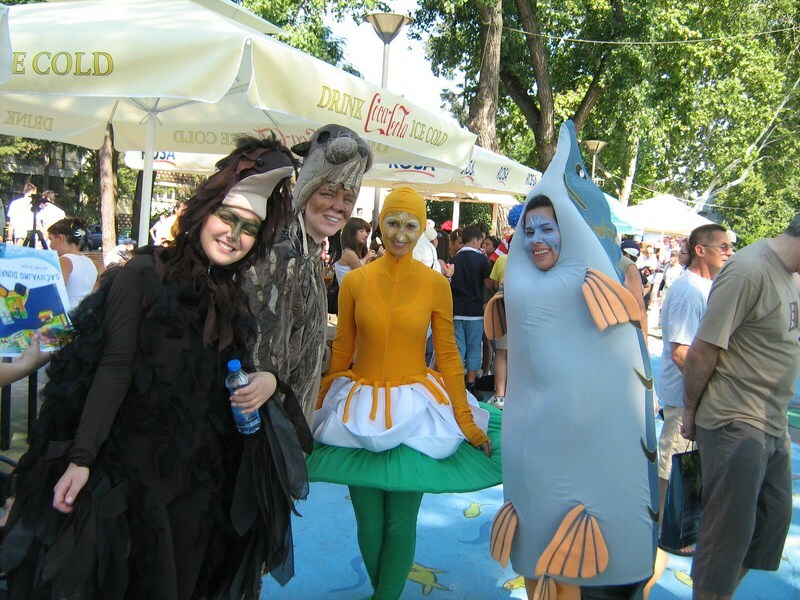 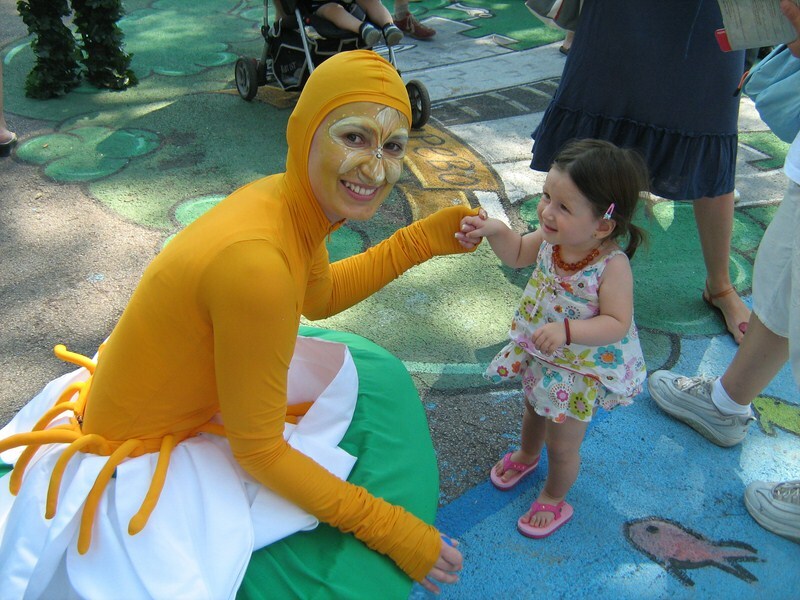 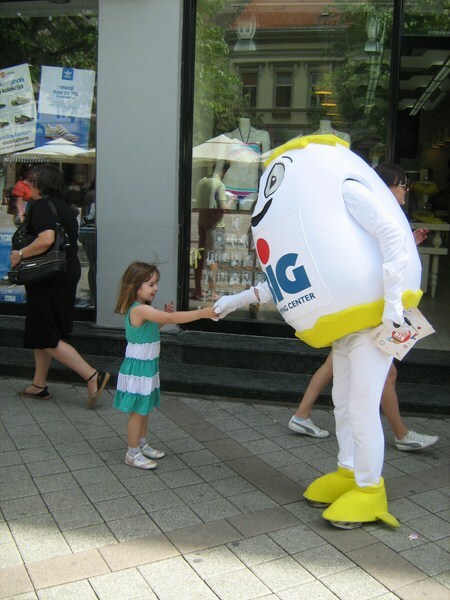 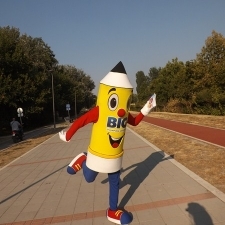 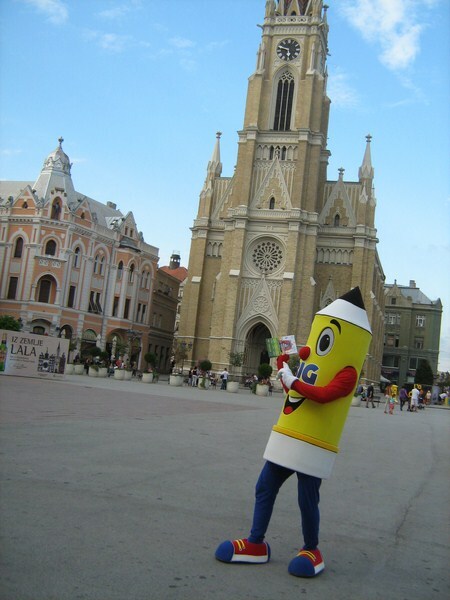 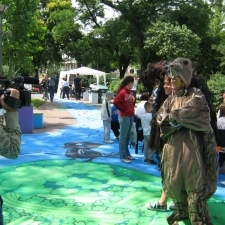 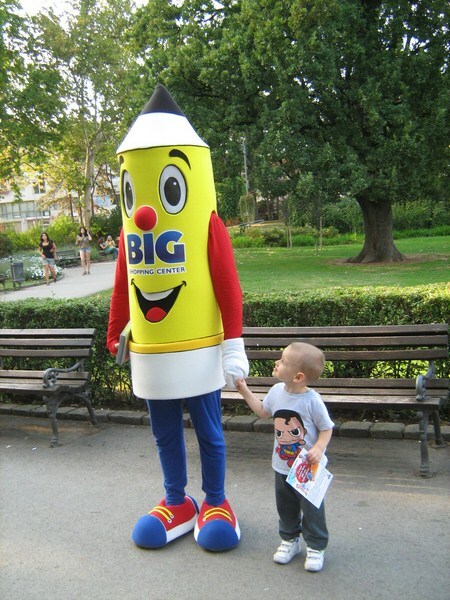 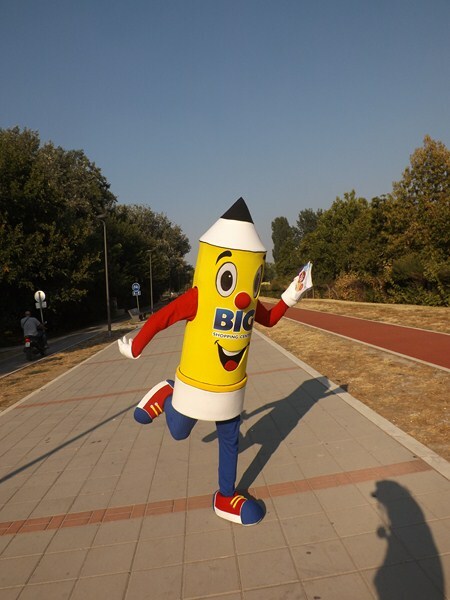 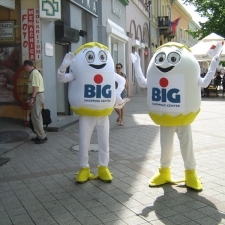 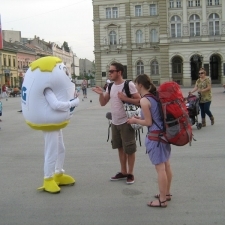 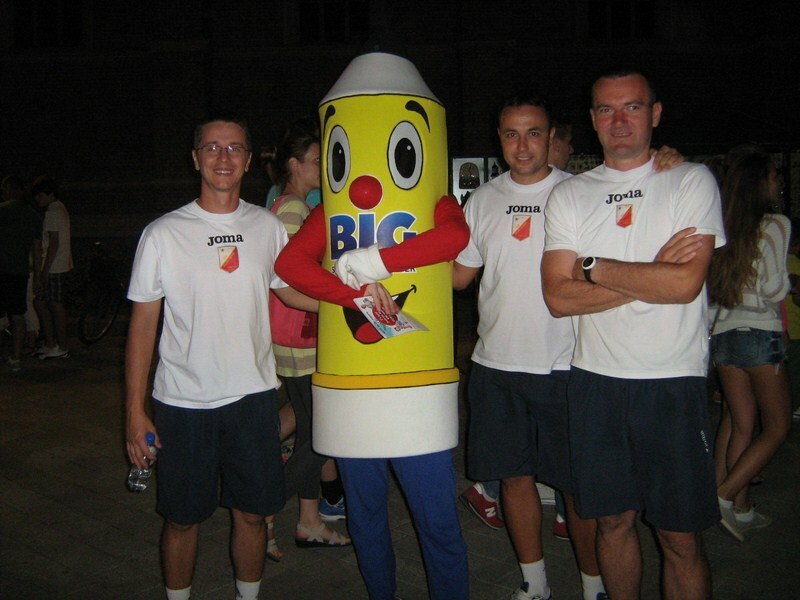 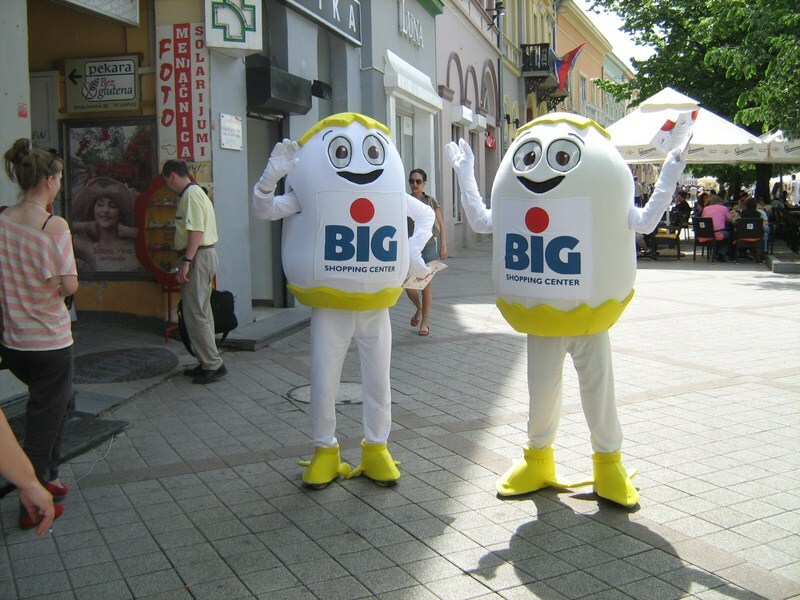 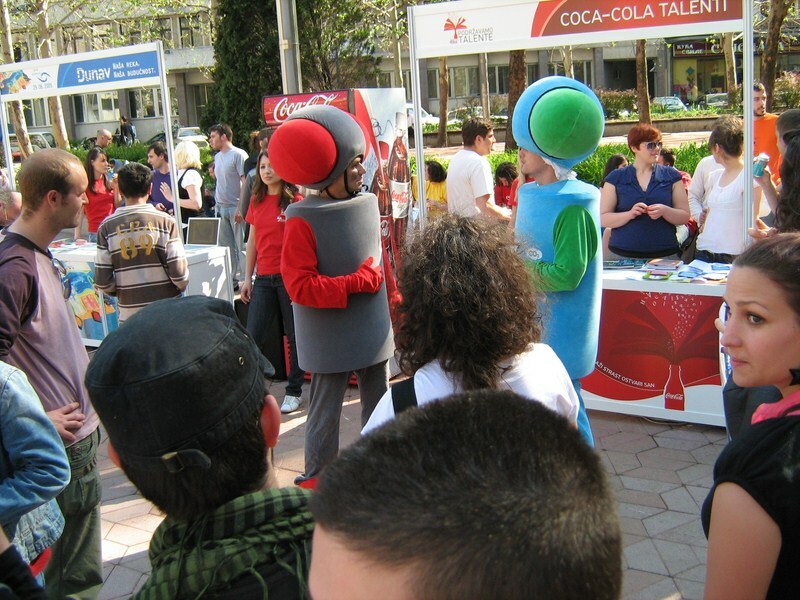 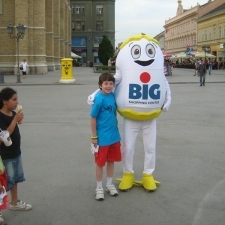 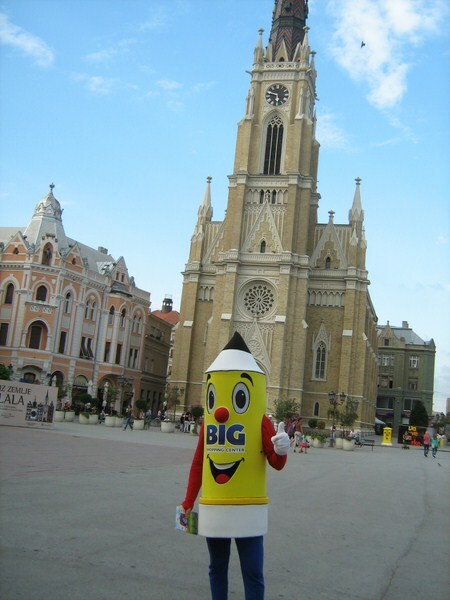 Our funny costumed animators wear mascots and costumes that promote visual identity of your company or event. 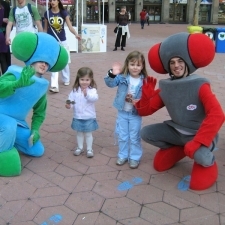 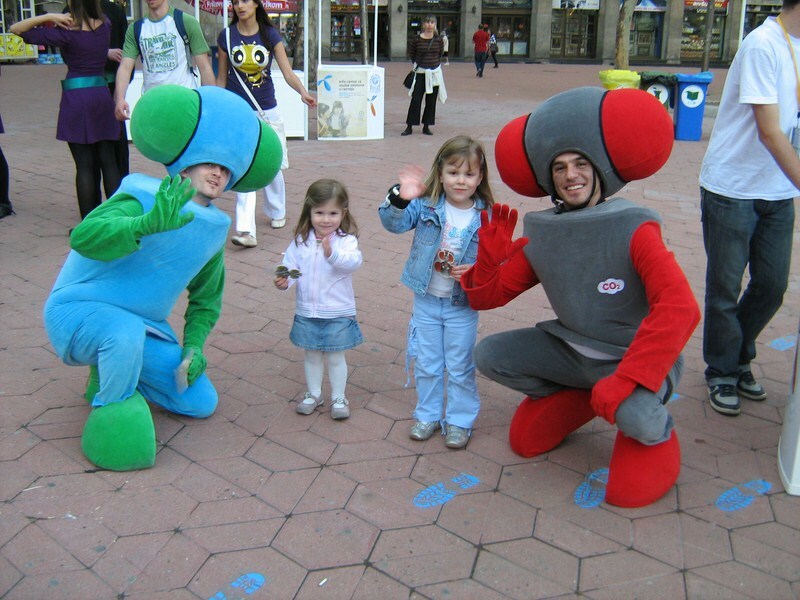 Everybody wants to take a photo with them. 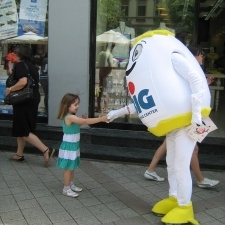 They also can hand out some promotional materials. 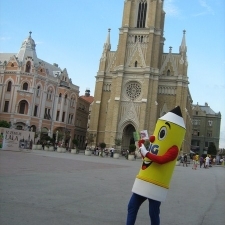 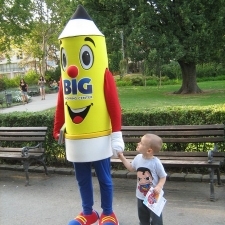 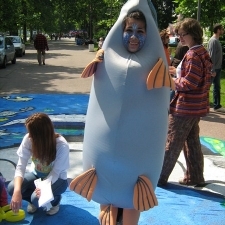 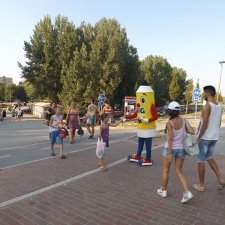 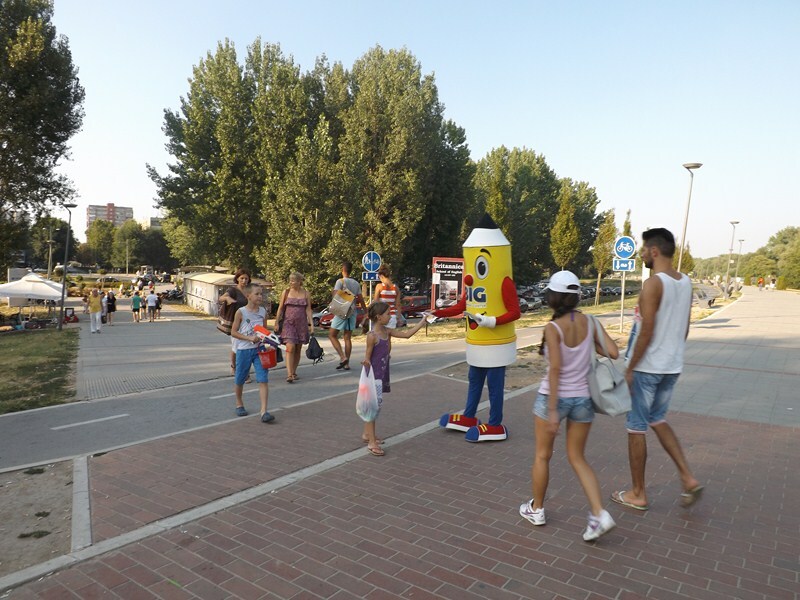 In cooperation with Studio Pupeta, we can also provide complete costume and mascots design and production.